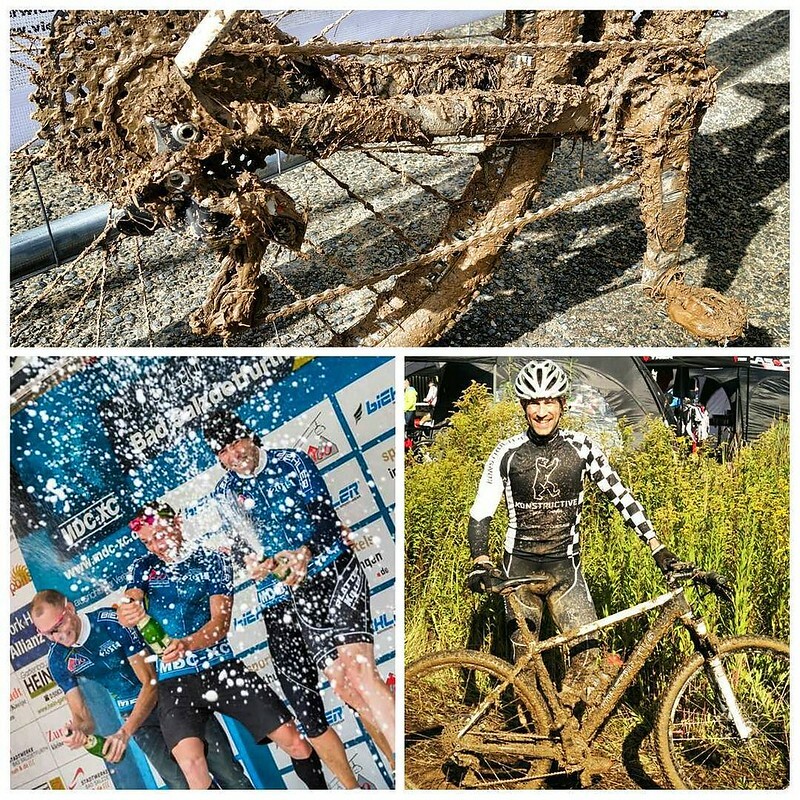 Muddy weekend with very sunny results in the Bike and Outdoor Park Bad Salzdetfurth of the fantastic host Team Fokus Rapiro Racing Germany. 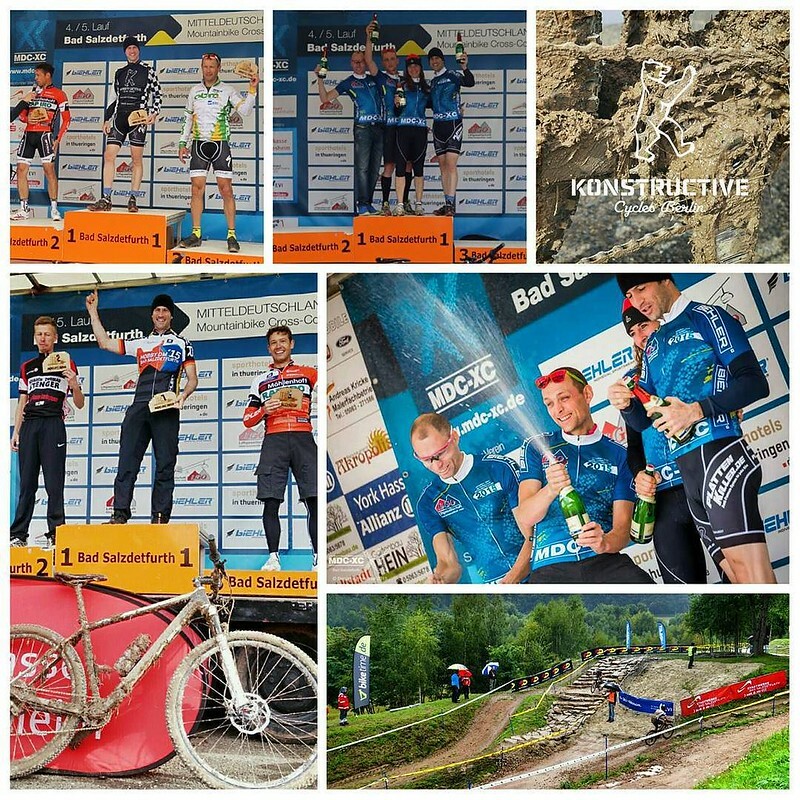 Four races and four podium places.  Three first places and one second place for KONSTRUCTIVE CYCLES BERLIN at the Central Germany MTB Cup and German MTB Hobby Class Championships.